Welcome the Tecno S1 smartphone the phone is a Low Range Android Smartphone, introducing to you is the Latest Tecno S1 that was officially launched in 2017 but it runs on Android 6.0 Marshmallow. It packs a 512MB of RAM with an 8GB of internal storage and also a 2MP back camera and it also comes with a 4″ inches screen size with a 800 x 480 pixels resolution and a 1500mAh Li-Ion battery capacity. 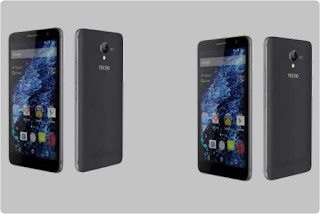 The Tecno S1 Smartphone has 3G, Bluetooth and Wifi internet connectivity and the 8GB internal storage can be expanded to 32GB via microSD card. The price in Nigerians, around N10,000 plus.